Since European settlement, invasive animal and plant species have wrought a terrible toll on the Australian environment. Rabbits, toads, camels, goats, brumbies and pigs are some of the feral species that damage the landscape, kill native species and breed uncontrollably. The problem is extensive even in high-value conservation areas like North Stradbroke Island in South East Queensland. 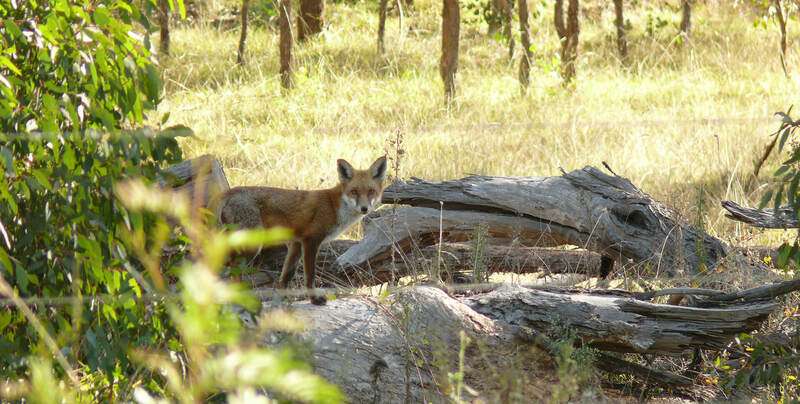 In 2017, Healthy Land and Water partnered with the Quandamooka Yoolooburrabee Aboriginal Corporation (QYAC) to try and eradicate feral foxes and cats from the island. It is a concerted effort to protect the island’s diverse array of native species. For many years, foxes and cats have had a devastating effect on the native populations of the island’s turtles, water mice, shorebirds and frog. During 2017, QYAC coordinated with other land managers on the installation of 150 bait stations across the island. More than 700 foxes were removed as a result. To ensure the effectiveness of the baiting, the stations are equipped with cameras to monitor the animals as they engage with the baits. With this increased insight, project managers believe they can adapt to changes in the animal’s behaviour and ability to avoid the baits, and move closer to the total eradication of the pests in the future. The project relies on the support of the community to be effective. 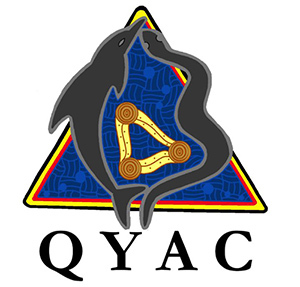 QYAC has worked closely with community members to explain and showcase the benefits of the eradication and has also committed significant resource to educate locals on how they can assist the eradication effort. The ongoing project between QYAC and Healthy Land and Water aims to help the Quandamooka people to build their capacity to improve the environmental condition of Minjerribah, nurture their rich culture and contribute to the island’s preservation in a meaningful way. Across the island and more than 700 foxes were removed as a result.